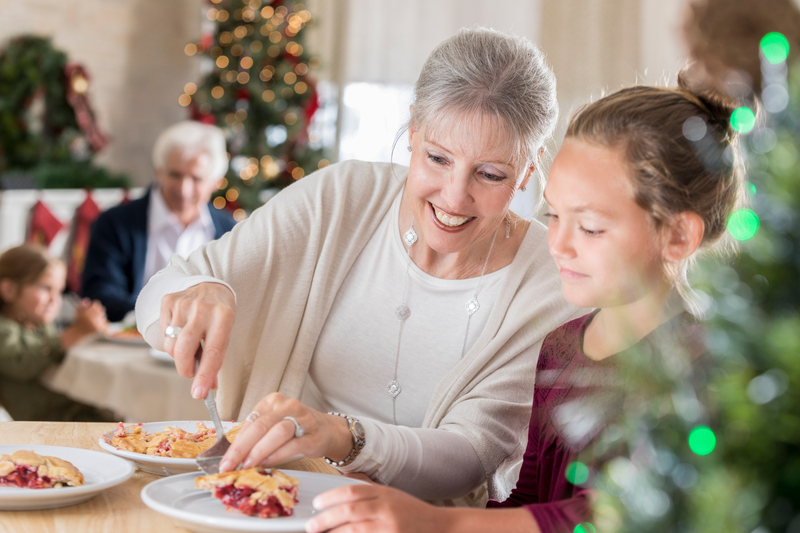 November at Elmhurst Extended Care Center offers plenty for you and your loved ones! Join us for our Veteran’s service on the 12th at 10:30am, and be sure to attend our Educational Family Council Event with guest speaker and pharmacy consultant, John Parise. He’ll be here at 2:15pm on the 29th to discuss Creating a Culture to Improve Antibiotic Use in a Nursing Home. Take a look at this month’s newsletter for all the happenings!